The Breakout® model takes long, lean muscle to the modern edge. The Milwaukee-Eight® 114 engine stands out like a flexing bicep. It sends massive torque to the 240mm rear tyre. There are custom details from front to back. 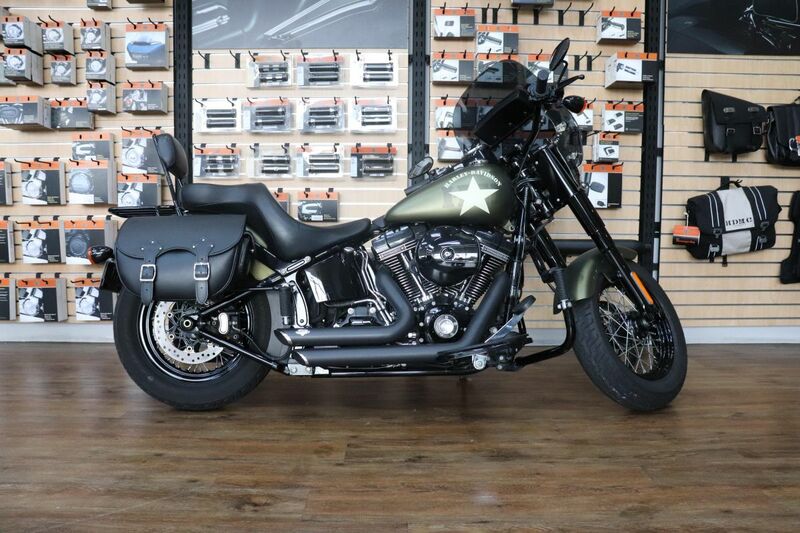 And a re-invented Softail® frame and suspension that give you more agility than you ever imagined from a bike carrying this much dragster attitude. Reach for the drag bars and unleash it on the street. It’ll make an impact. Available in 114 (1868cc) engine displacements.